Attending this year’s B2B Marketing Expo? We’ll see you there! 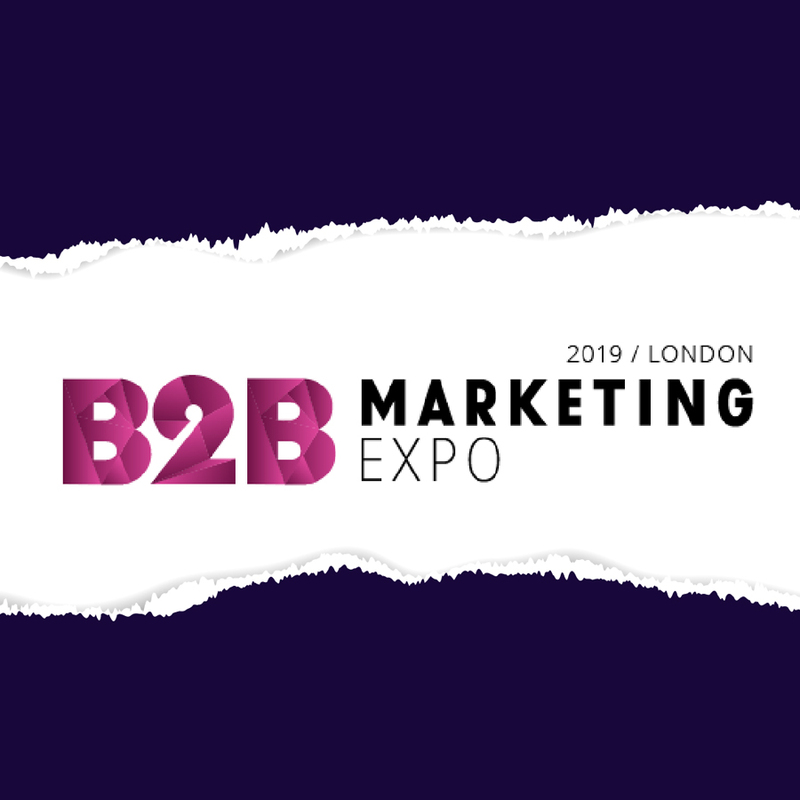 With 700 exhibitors and 20,000 expected attendees, this year’s B2B Marketing Expo is shaping up to be a must-attend event for any business looking to broaden their marketing horizons. Located at ExCeL London on March 27th-28th, there is bound to be something to interest even the most experienced business owners. With so much under one roof it’s a perfect fit with our business model at Datum and we are delighted to be exhibiting at stand 1731. We’ll be showcasing our extensive range of products and services – from Print Production, Digital Production, Design and Artwork, right the way through to Campaign Management. We deliver it all and have been dazzling and delighting our clients for over 30 years with our one-stop shop approach. We’d love to take a little time to talk through what makes us different and why we have been selected by clients from John Lewis to Bollinger, and right across the spectrum to local start-ups, to ensure they get the best returns and the best results from their marketing activities. Most importantly, we’d love to understand more about your challenges and objectives and perhaps start a conversation about how we could lend your business a helping hand. Swing by our stand or drop us a note and we can book a dedicated time slot. If you can’t make the event we’d still love to talk. Why not visit our website and check out some of our work? We are only a phone call away if you’d like a friendly, no-obligation chat about how we can help make your business stand out from the rest.